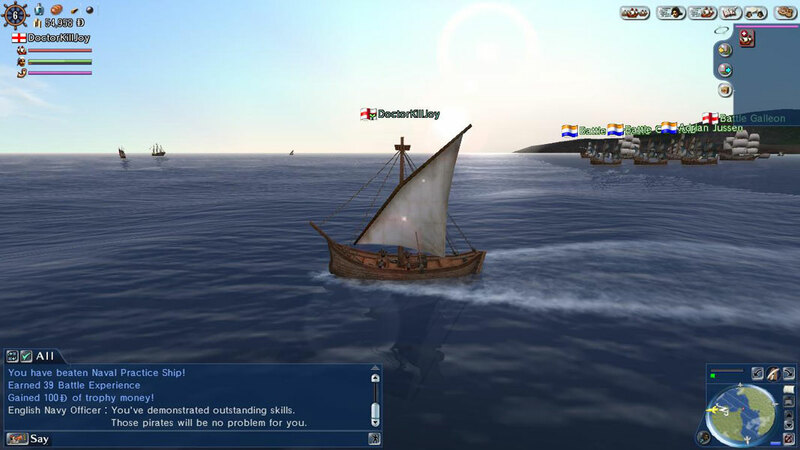 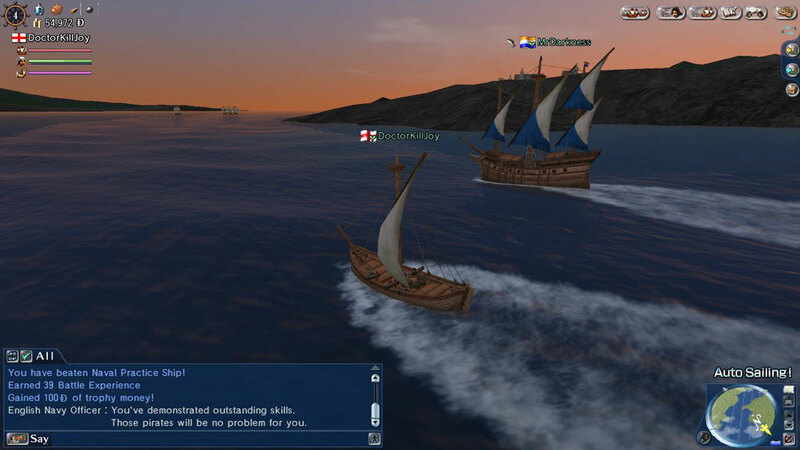 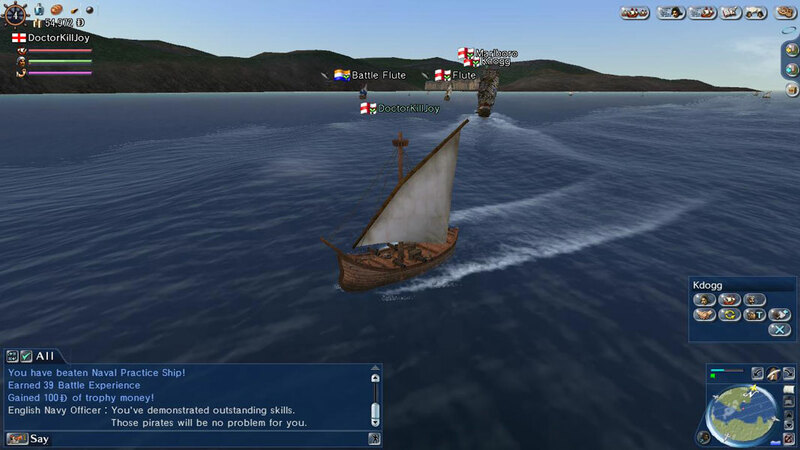 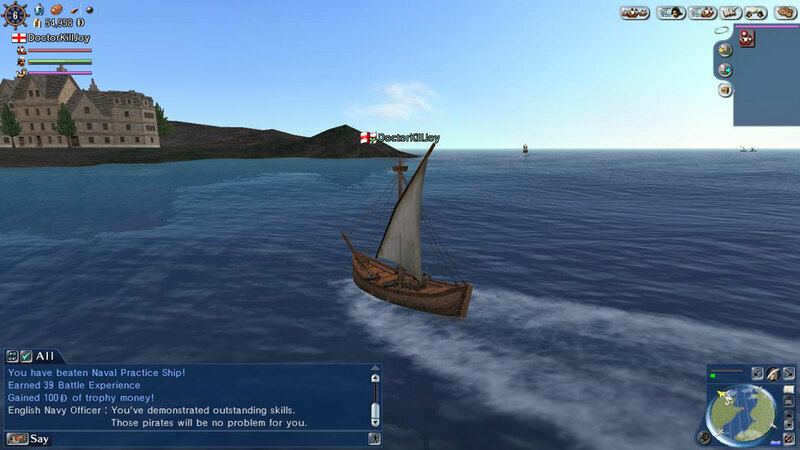 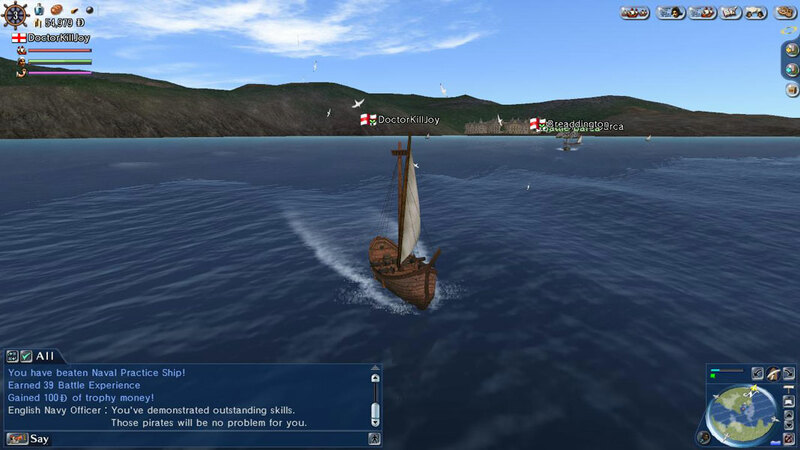 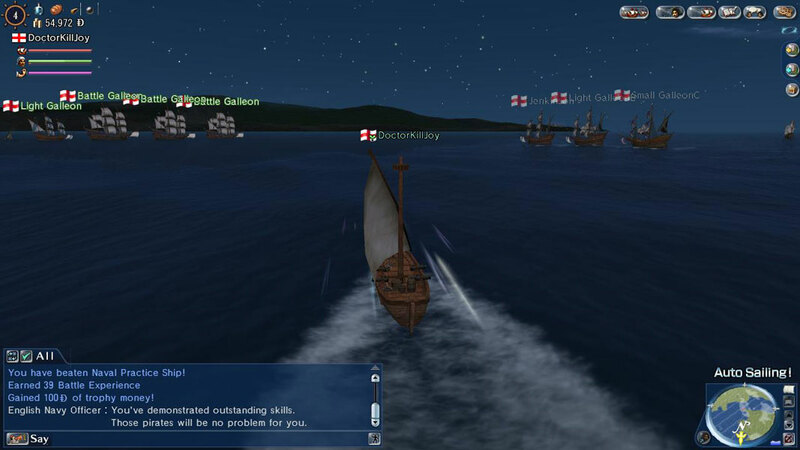 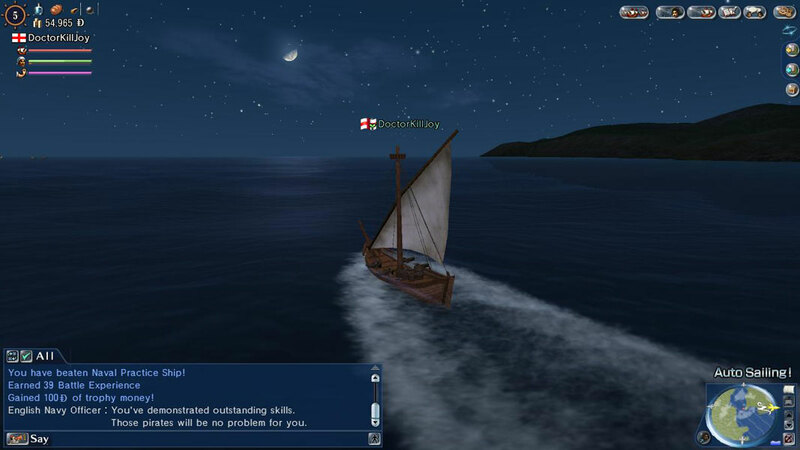 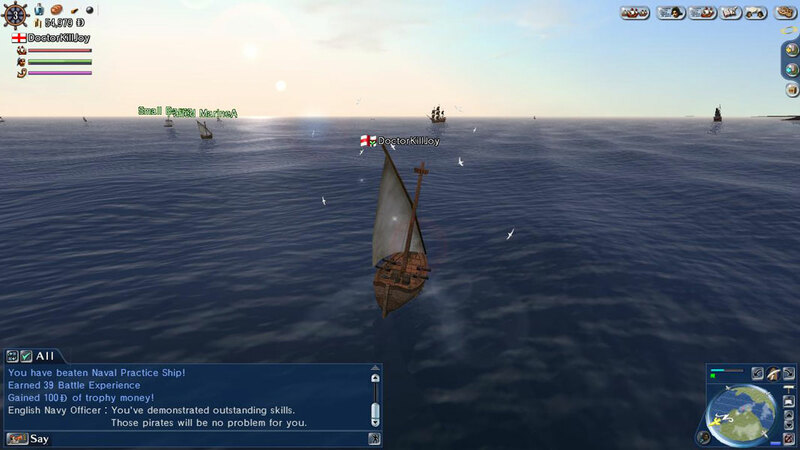 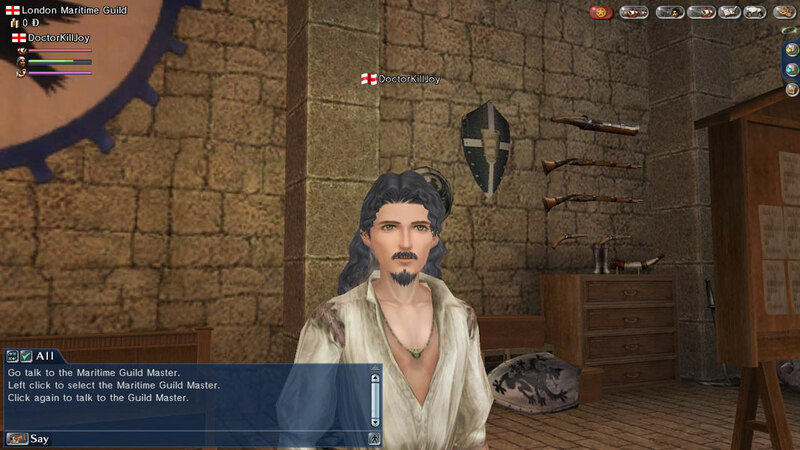 Uncharted Waters is a sailing MMORPG. 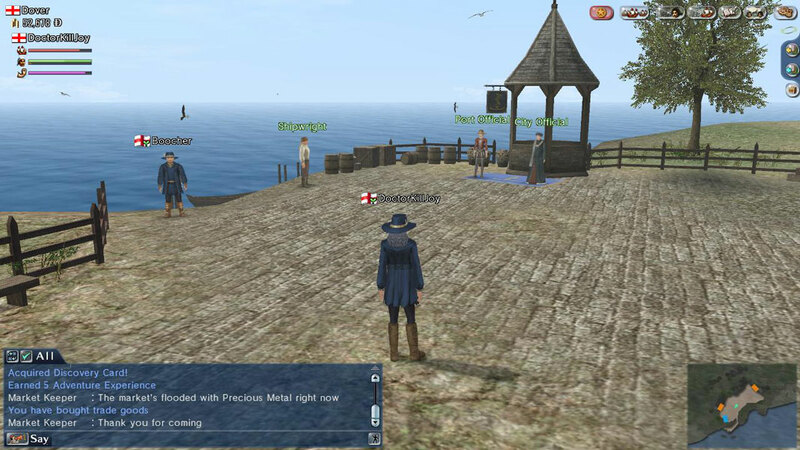 Uncharted Waters Online is a MMROPG set within several time-lines during the Age of Exploration as a romantic and historic fictional account of the era.Players will live and play real world of 15th century to make their own history. 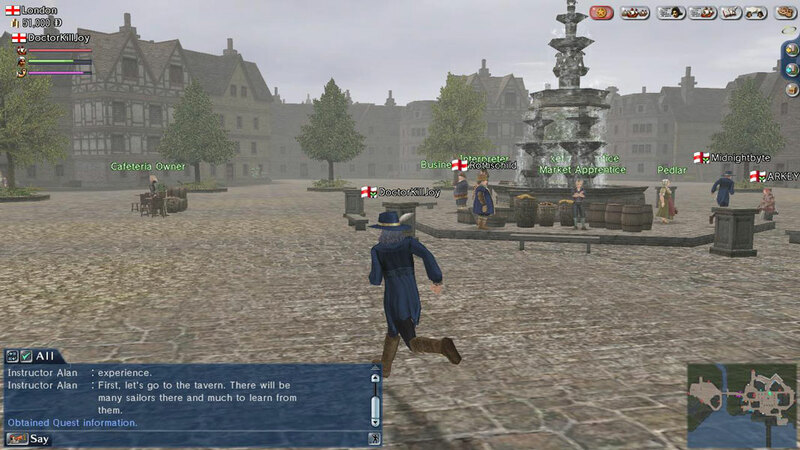 Players may choose from among 6 nationalities: England, Dutch Republic, Ancien Régime in France, Spanish Empire, Kingdom of Portugal, and Republic of Venice. 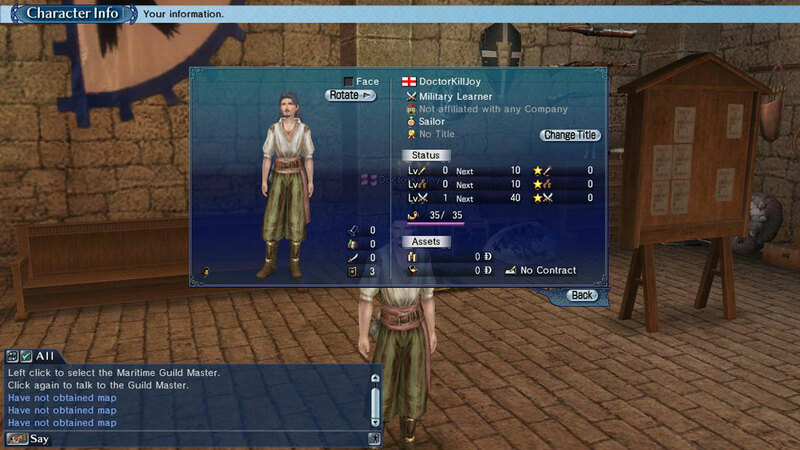 As well the player may choose from several occupations after choosing a basic class: adventurer, merchant, and soldier. 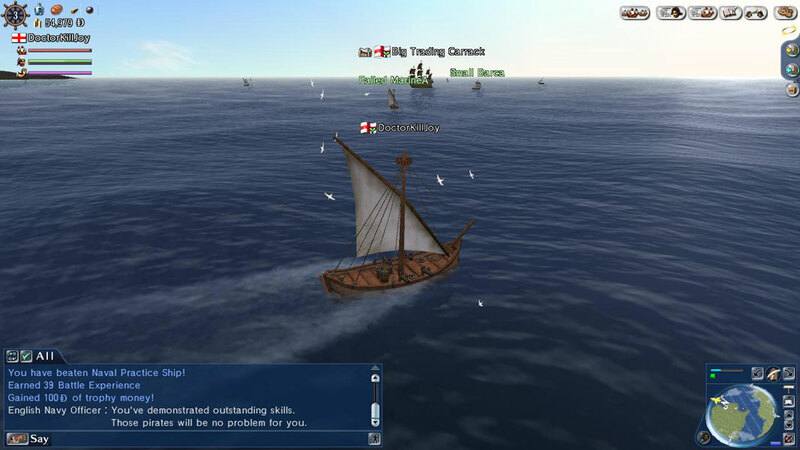 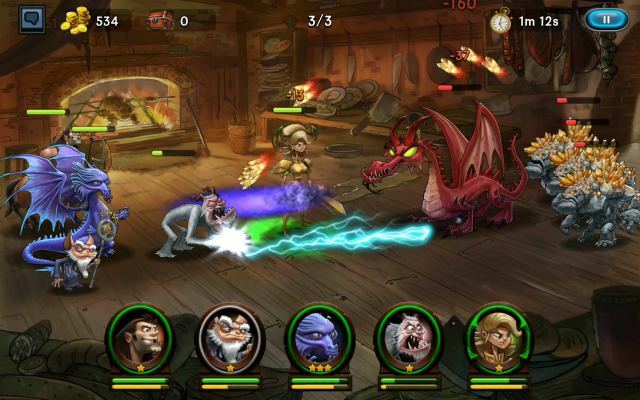 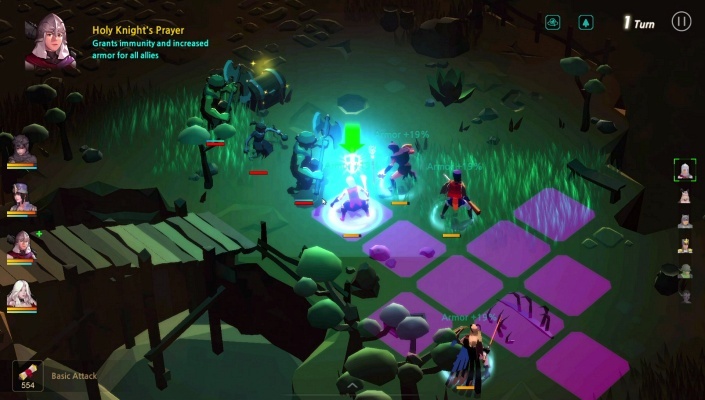 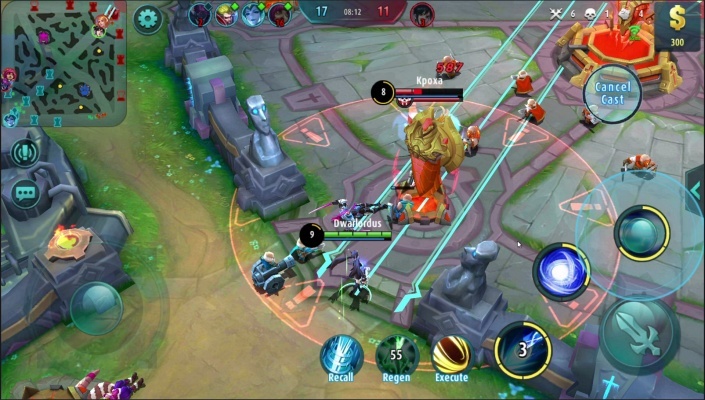 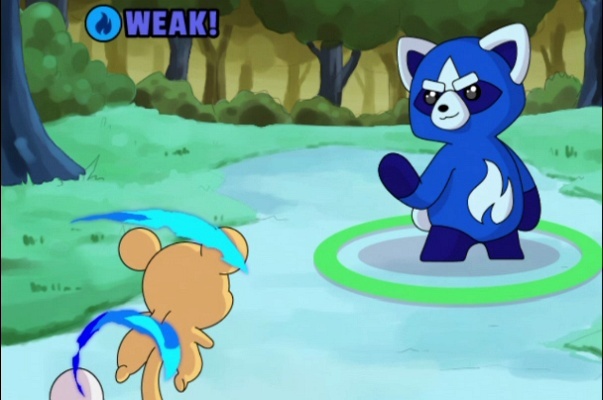 Players are able to trade, explore, battle and join in live events. 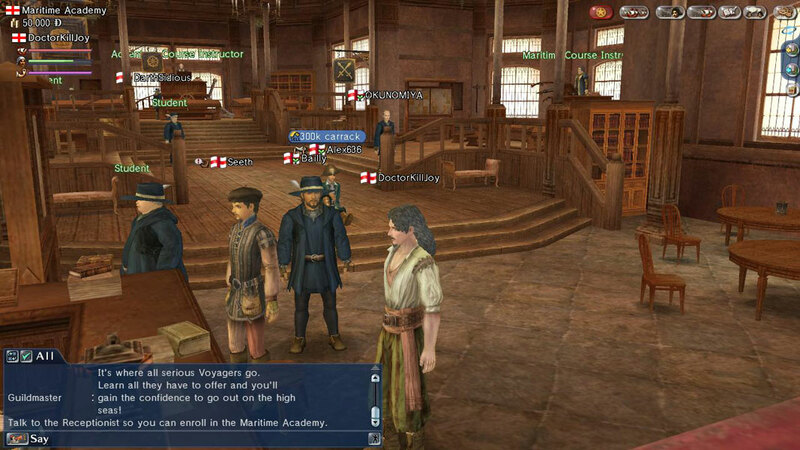 Uncharted Waters Online is slow-paced and requires a hefty time investment, but those looking for a more involved MMORPG experience will enjoy what UWO has to offer.